Comments: Noted for its finely, ferny foliage and outstanding autumn color. Plants in a position where there is some protection from hot, drying winds. 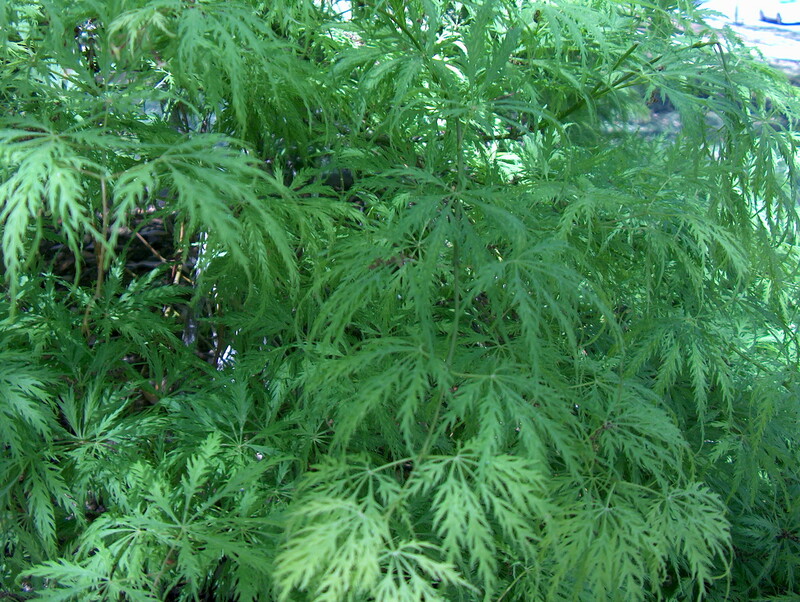 The delicate foliage cannot tolerate stressful conditions like wind and drought. Makes an excellent accent plant in the landscape.